Part 2 of our self defence week for the beginners. Our nogi competitors and more advanced students were taught the single X guard. 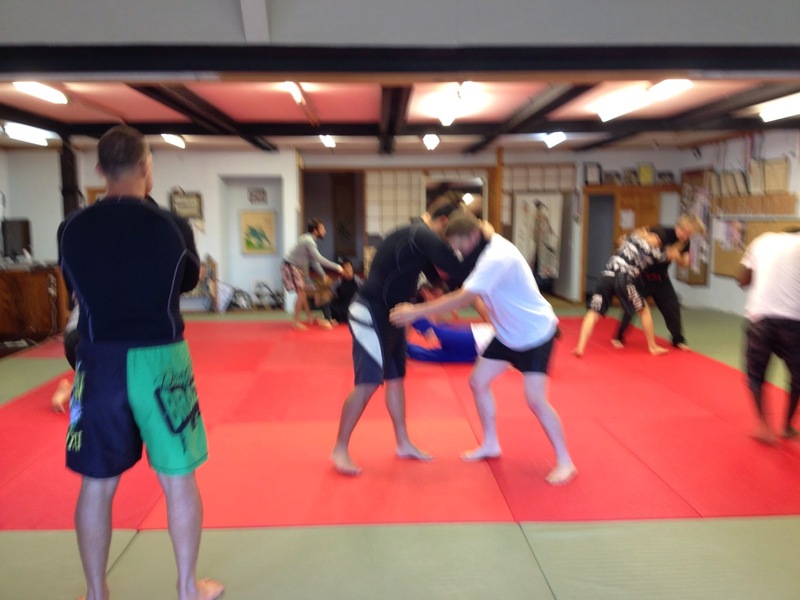 We had Mark from HQ as a guest instructor that specialise into the single X guard. 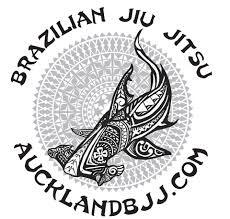 Single X guard has been made popular by Marcelo Garcia and is very practical especially for Nogi. Next week is Questions & Answers and our competitors will also be drilling their game plan for the competition on the 28 March.